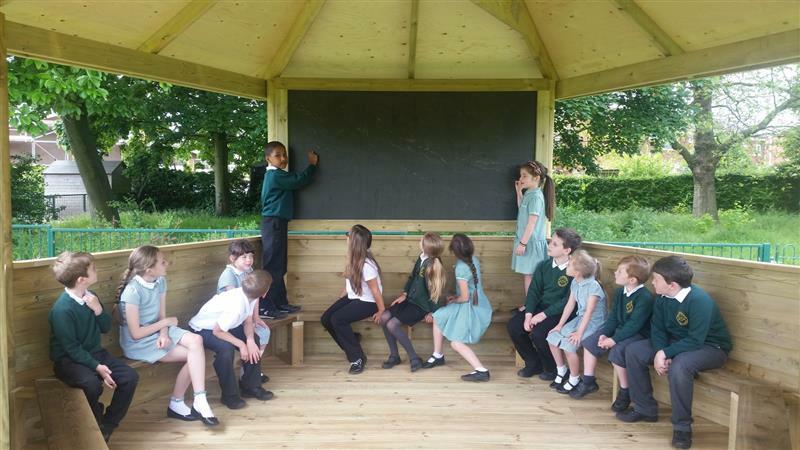 Charnwood Primary School wanted their children to be closer to nature when learning outdoors and needed a structure that could facilitate an entire classroom as well as connect them with their natural surrounding. They wanted a classroom with a bit of mystery surrounding it and one that would spark their children's imaginations. 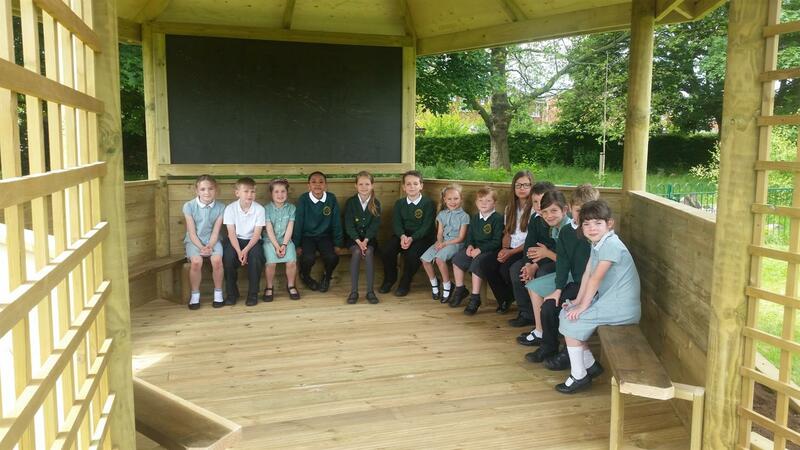 The school met with our outdoor learning expert, Paul Bayliss, who after meeting with Charnwood, created our very first Secret Garden Gazebo. 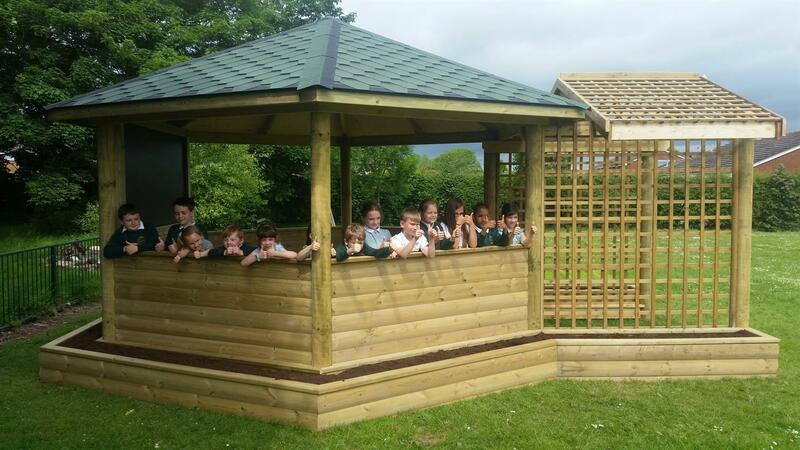 Our Secret Garden Gazebo is different as it can be transformed and created into something natural and beautiful by the children themselves. Children will be able to grow colourful climber plants such as wisteria's to wrap around their trellis arbour entrance, making it the perfect dreamy walkthrough into outdoor learning. Children could even experiment with different climber plants and colours to match different seasons. The Gazebo is surrounded by attached planters (7 in total) where children can grow different types of plants and vegetables to not only enhance it's aesthetic appeal but also help children learn firsthand about the plant lifecycle and other topics surrounding plants. 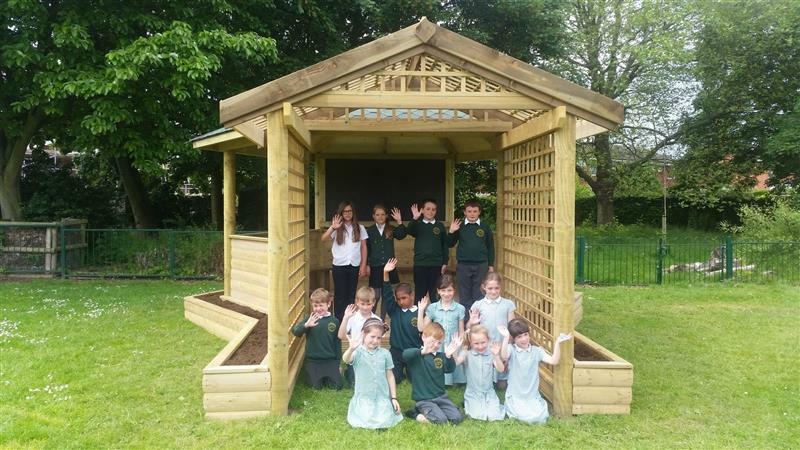 Children will also be able to examine the insects and wildlife that the Secret Garden Gazebo will attract, adding to the great learning opportunities this particular outdoor classroom brings. As well as being a great place to learn about nature and science, the Gazebo is also a great place to host lessons such as English, Mathematics and Geography. Charnwood's teachers could even host debating sessions with their children on certain topics happening in the world around them. 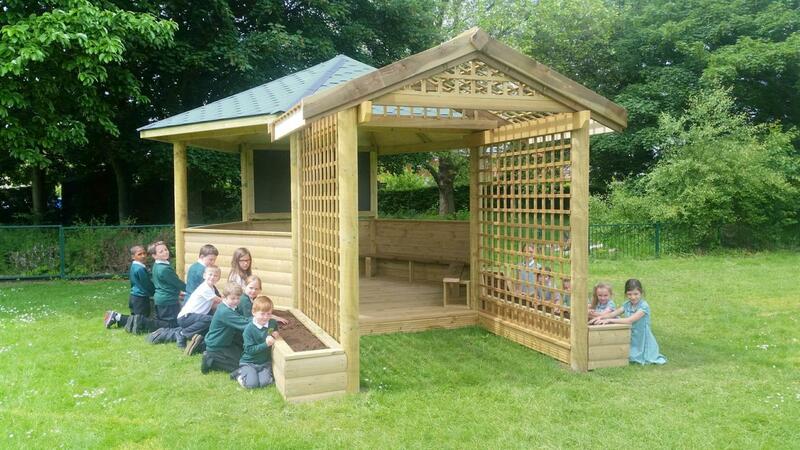 This dreamy outdoor classroom is ideal for fields, woodland areas or even Forest Schools as it lends itself to the natural environment and disguises itself behind the many colourful plants and flowers your children will grow. The more isolated or hidden away the area, the more mysterious and imaginative the Gazebo will become in the eyes of your children. 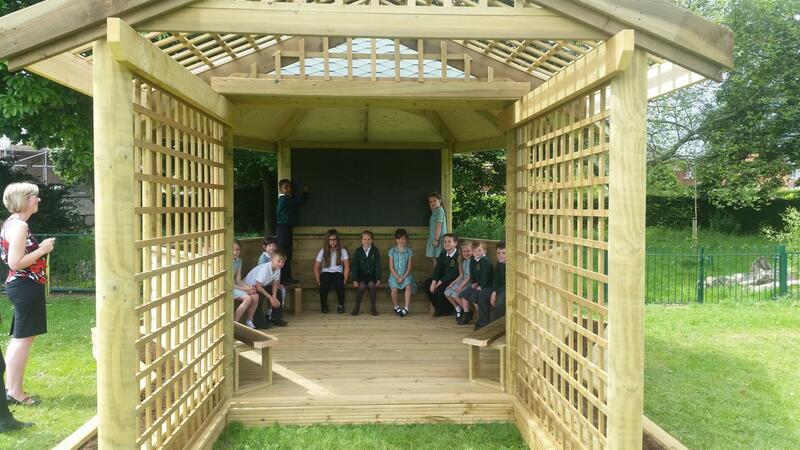 If you're interested in our Secret Garden Gazebo or would like to discuss any bespoke outdoor classroom requirements, feel free to Contact Us for a free consultation.